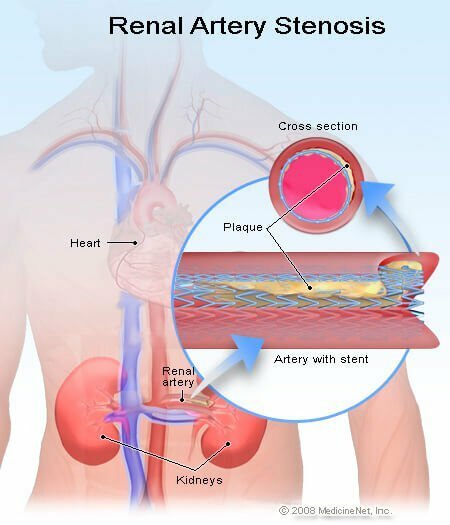 What was the cause of your renal artery stenosis? How was your renal artery stenosis diagnosed? What types of treatment, including medication, have you received for renal artery stenosis? 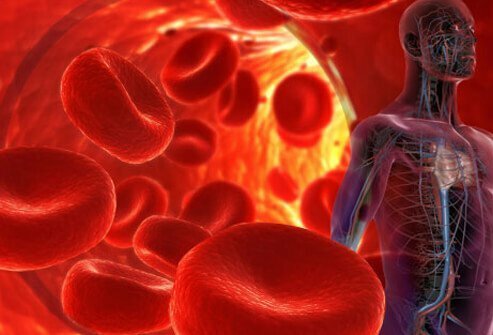 Have you had surgery for renal artery stenosis? Please describe your experience.